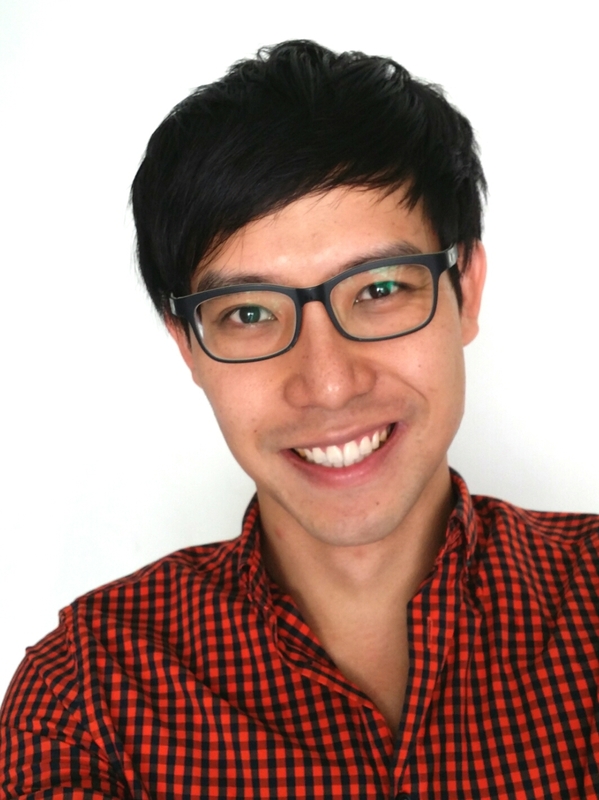 This is Part 2 of the article to discuss the Singapore Population White Paper. The first part of the article can be read here. As I was researching for this article, I came across many other readings and information. It would be difficult to write a concise article to discuss the population dynamics and planning for Singapore, because there are many other considerations you would need to consider. First, you would need to understand the evolution of cities and city states in the world. You would also need to understand urban planning and what it entails. When looking at the urban and population planning of Singapore, you would also need to look at the larger cyclical and global fluctuations and estimations, that will affect how Singapore will change with it. In this article, I will not have a defining conclusion on the optimal size of Singapore, as I am as yet unable to come to a conclusion. However, I will highlight other information and statistics which will allow us to have a broader picture as to the planning behind the population size of Singapore. Do you still remember Minister’s K Shanmugam’s infamous remark that for Singapore, “We are a city. We are not a country.” I know many Singaporeans will be up in arms with this statement. But let me try to explain how we need to look at this. The current population in Singapore is about the same size as that of Norway. However, Norway is more than 500 times larger than Singapore. Granted that a large part of Norway is mountainous and will be difficult to inhabit, if we want to make do with a more measured pace of life, it would be easier to do so in Norway, with the expansive land mass and more natural resources. If there is a smaller population, will economic production decrease? Will our GDP growth decrease? Will Singapore’s economy shrink? If there is a smaller population and there is an increasing number of older Singaporeans, will we have a sufficient proportion of working Singaporeans to drive the productivity in Singapore? Will there be a higher proportion of older Singaporeans, and will there be enough younger workers to grow the economy (noting that by 2050, I will also become one of the older Singaporeans)? If Singapore’s economy shrink, will we still be an important financial centre in the world? If we are no longer one of the top financial centres in the world, can our economy still be sustained? If Singapore’s economy shrink, how many people can Singapore comfortably sustain? Of course, no one is saying let’s aim for 3 million people. Perhaps, at this point, Singaporeans feel the squeeze of the current population, because at 5 million, the transport system is packed to the brim and walking along Orchard Road feels like weaving through a maze on a weekend. Then, the question is – is it bad planning? Is it because transportation wasn’t built fast enough to match the pace of population growth? Or was it because our decentralisation efforts aren’t as successful to decentralise populations from the city centre? At this point, it would be a mix of both. On one hand, there was inadequate planning, which resulted in felt overpopulation. Also, Singaporeans might feel that the island is unable to barely cope with 5 million people, so even thinking about having 6 or 7 million is out of the question. But, why do I say, it’s actually not too far fetch to have to think of ourselves as a city, and not (just) as a country. You see, when we talk about a country, we would usually have imaginations of our ties and affiliation to Singapore, and how we are rooted in a ‘Singaporean’ culture. In any country, it feels important to be part of the culture of your country. For example, if you are from Peru, being part of this Peruvian culture allows you to feel grounded as part of a community. The larger issue is also this – being part of a country gives you rootedness and a sense of security. Knowing that you are part of a country means you have an identify – an official identity as a citizen that legitimises your stay in the land. If you are told you are part of a city, and not a country, it feels transient. You start questioning that if I am only a city-dweller, how long will I get to stay in a city? Do I have an affiliation to this “city” and will I be asked to leave once my economic necessity runs its course? Effectively, when I grow old, can I still stay in the city? This is really what we are protecting when we want to protect the idea that Singapore is a country, and not a city – we want stability and security. But, if I may, when we live in a country-city such as Singapore, it is important that Singaporeans wear two hats when we understand Singapore. 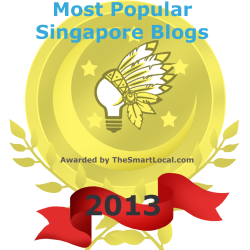 First, we are a micro-citizen in the country of Singapore, and we have our daily concerns and needs. But from a larger perspective, we need to understand Singapore’s role as a city in the global economy. Do you know why there is a constant worry by our people on whether they will still have a place in Singapore when they grow old? It’s because we are reacting to the knowledge that we are also a city and how transient it is. In a way, it can be quite bipolar living in Singapore, and it is something Singaporeans need to learn to grasp with. The very interesting thing is that the current debate about our population policies has shone light onto how pertinent it is that we need to start wearing dual hats. You see, right now, many of us are ups in arms – we are angry that the government wants to increase the population when on a personal level, we feel that our daily well-being feels compromised. Which brings us back to the questions that I had posed. What is the size of the economy that we are comfortable with? What is the level of economic growth that we want? Essentially, what do we want? I am asking this because if we do not know what we want, we cannot work backwards. Say, if you want a better standard of living for example, what exactly does it entail? Less crowded areas? Higher incomes? Shorter working hours? You need to know this, so that we can work backwards. Can we have higher incomes with lesser workers? Can we have less crowded areas with a continued high standard of living and income? Asking this questions, and knowing essentially what we want is key to knowing how we need to specifically debate this issue. Population Growth for Economic Growth? I am going to pause here for now, and bring out some information and statistics that I have found, so that perhaps, we can try to understand this from a more informed perspective. To sum it up – you can describe the strategy as one to boost our economy, population and infrastructure – 3 of the cornerstones of the strategy. You have to understand that the reason for the Singapore Population White Paper is geared towards creating a dynamic workforce to maintain Singapore’s status as one of the top financial centres. Why do I say that? A huge population is essential to create a “large-scale market”, where there is a high number of “highly-skilled workers”. The strategy also involves strengthening the infrastructure because workers will come into Singapore, because of the ease and accessibility of movement around the city. Well, all this we know. Let me show you some other statistics. 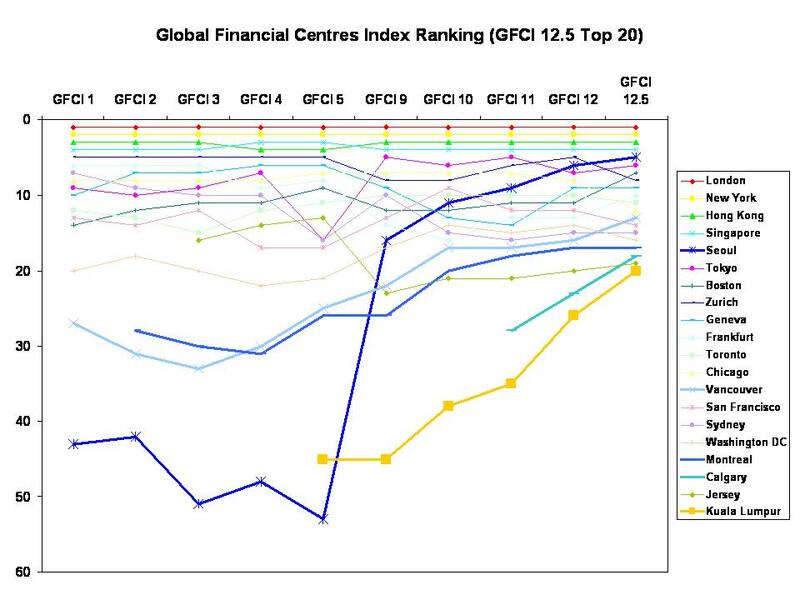 In the table below, you can see the rankings of the Global Financing Centres Index (GFCI), from 2007 onwards. I have included the top 25 cities and other selected Asian cities (Taipei, Bangkok and Jakarta). For easier viewing, you can refer to the chart below, which features the top 20 cities, their rankings and their movement in the rankings. If you notice, Seoul (darkest blue) has jumped up in the rankings. Also, the Canadian cities, Vancouver (light blue), Montreal (darker blue) and Calgary (bluish-green) have also moved up the rankings faster. Here, you can see that Kuala Lumpur (yellow-orange) has also moved up the rankings. Interestingly, Shanghai (orange) and Taipei (green) has fallen in the rankings. Bangkok and Jakarta at the bottom have yet to make a significant impact. 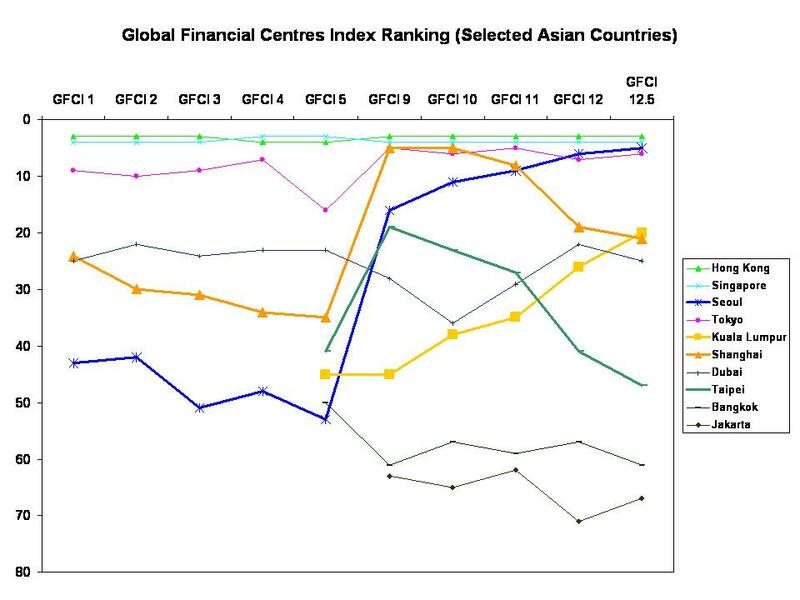 Hong Kong and Singapore continue to remain at the 3rd and 4th positions as one of the world’s most important financial centres. But the other important information to take note of is this – if Seoul continues advancing, will this threaten Singapore’s position? Also, at the rate that Kuala Lumpur is advancing, does it pose as a threat to Singapore? If Singapore does not retain its 3rd or 4th position, what impact will there be? 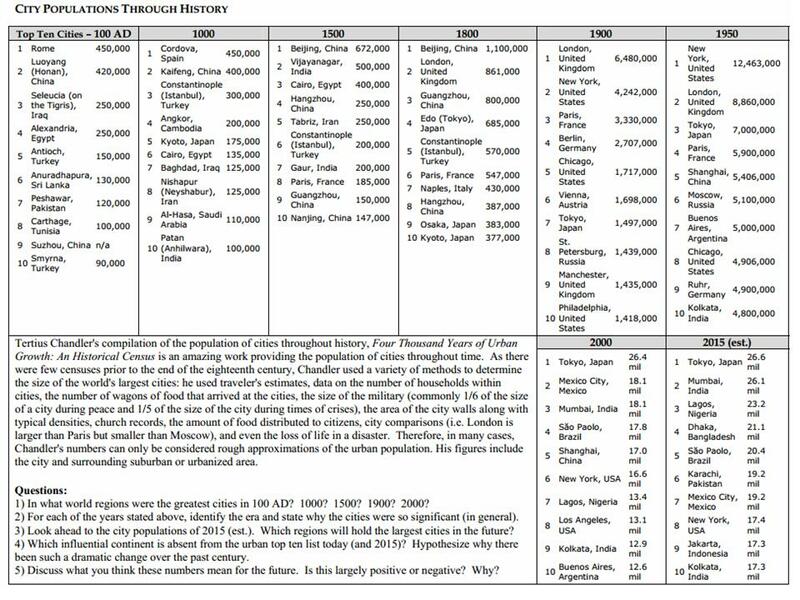 Next, what if we look at the populations of cities in history? You can see from the chart above, that no one city has remained at the top for more than a few centuries. In fact, after a while, some cities catch up and become the dominant cities, and during some time periods, also coincide with being the richest cities. What will Singapore’s fate be? Our government leaders have kept on the discourse that if Singapore is not well-governed, that we will disappear off the map. Will this happen, if our economic growth slows down? What if you look at our GDP per capita? Singapore was the richest nation in the world in 2010. And it is projected that we will continue to be the richest nation in 2050. So far, I’ve kept harping on this, but the question is essentially this – do we need an increasing population to ensure that our economy will keep growing? How important is it for Singapore’s economy to keep growing and for us to stay as one of the leading financial centres in the world? You see, the thing is Singapore is too small to influence the state of economics in the world. We can make ourselves a fixture in the world economy, but we nonetheless have to pander to capitalism. 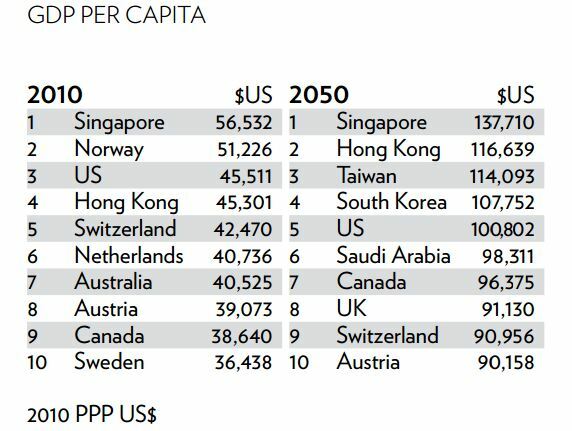 As long as there is capitalism, Singapore has to pander to its workings – we will need to grow our population, so that our economy will grow, so that our GDP will grow, so that we will continue being one of the key financial centres in the world. So, essentially, the issue is this – capitalism. As long as Singapore panders to the capitalistic system, we will have no choice but to work by it. Then, back to the question above – can we take ourselves out of the system? Unfortunately, we are not Norway. If the Norwegians decide tomorrow that they want to live a subsistence life, and survive on a less competitive standard of living, they will fare much better than Singapore. Singapore does not have the luxury to do that. Once our economy does not do as well, we won’t have enough money to buy food to feed the 5 million people in Singapore, or the 3.5 million Singaporeans by the time the foreigners decide to leave. Singapore only has enough land to perhaps sustain 500,000 people if we want to have a subsistence living, or less. Again, no one is saying – let’s start living a subsistence life. But you see, the issue of population cannot be seen in silo. There are larger implications. Do we need 7 million people? Well, the government thinks that in order for the economy to continue to be relevant in 2030, we need 7 million people. Then, the questions you would ask is – why can’t we increase productivity? Why can’t we work more efficiently? Why can’t we work smarter? And you are right – the key question is this: do we need to increase our populations just so that we can grow the economy? What else can we do? Before we go on, let’s explore the state of the world for a bit. According to Moor, “People in such society are both alienated and stressed. In extreme cases it gets to mental disorders like depression and anxiety that are so common in the modern western civilization. Alienation means people who don’t identify with society and have no will to act for it. When society doesn’t contribute to its members, people don’t feel obligated to invest in it. When everybody acts for his own sake only, competition gets destructive and society becomes inefficient. The role of society is decreased and the advantages of social life disappear. Stress causes personal damage to everyone, but also to society as a hole. It reduces the efficiency of people at work, it causes morbidity, absence from work and high medical expenses. It reduces the economic efficiency of the society.” And this is the state that Singapore is in now. Thus, at the heart of the matter of the debate of our population policy is this – our population policy is tied to our economy and Capitalism. As long as the economic system is one which favours competition, at the expanse of the rich over the poor, and over excesses rather than efficiency, our system will continue to be one which requires an over-burgeoning population to feed the needs of capitalism. But as the articles have shown, the shape and form of capitalism is beginning to change. However, this requires individuals to also recognise the value of the human worth, and not just of economic production and goods, so that we are able to reimagine our economy, and actually, our society. This will also mean that we will then learn to value the human being, and our people differently, so that we will prioritise their well-being differently. What Can PAP Do? What Can You Do? Now, then the question is – what can the government do? Honestly, PAP jumped the gun. They needn’t have announced the population paper. The form of capitalism is changing. In fact, the shape of Singapore’s economy is changing. Since last yea, the government has shifted its focus towards slowing down the growth of the number of workers, in the hope that they could look into increasing productivity to compensate for the slower growth in workers. The effects of this won’t take effect anytime soon. We need to give it a few more years to take effect. However, increasing productivity by itself is not enough. As the articles above have shown, we need to reimagine how the economy and Capitalism will change. Even if we don’t actively find a way to change it, the form of capitalism is already changing. So, if the government had waited a few years, they would have a better idea on how to imagine the shape of things to come. Could the government held on and released any white papers in the next two to three years instead? Which is why I still cannot get it my head around why the government believes that they had needed to release this white paper on population so urgently. Perhaps it is to let companies and employers know that even as Singapore cuts down on the amount of labour, there are plans for sustained population growth, so as to ensure economic stability – so as to ensure that Singapore stabilises business sentiment, and maintain its ranking as one of the top-tier financial centres. Though, at the end of the day, this paper has thrown up more questions that answers. On a broader structural level, the shape and form of our economy will change – this is a change that will occur on global level, and Singapore will move with it. On a local level, it would do well for Singaporeans to learn to adopt a broader perspective towards understanding the shape of things to come, and widen our perspectives about understanding Singapore. It also means taking a more proactive approach towards understanding the change that is to come, so that we will be prepared to manage the change that is to come. When 2030 comes, will population be the issue that we have to tackle with? I would say it will probably not be the main issue. Between now and then is another 20 years. In the next 10 to 15 years, I would think we would expect more surprises to come in the form of the change of our economy, and the shock that that will bring us. Population growth and changes will be tempered by the effects of the changes to the economy. By then, our bigger problem is – how can we consolidate ourselves to ready ourselves for the new state of the economy?